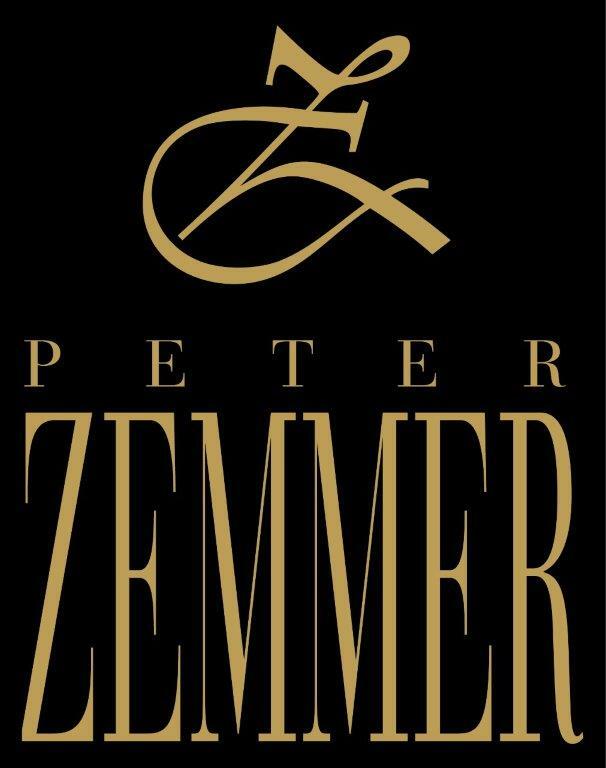 For generations, the winery Peter Zemmer has been pressing wines of best quality reflecting the alpine character of the growing region. 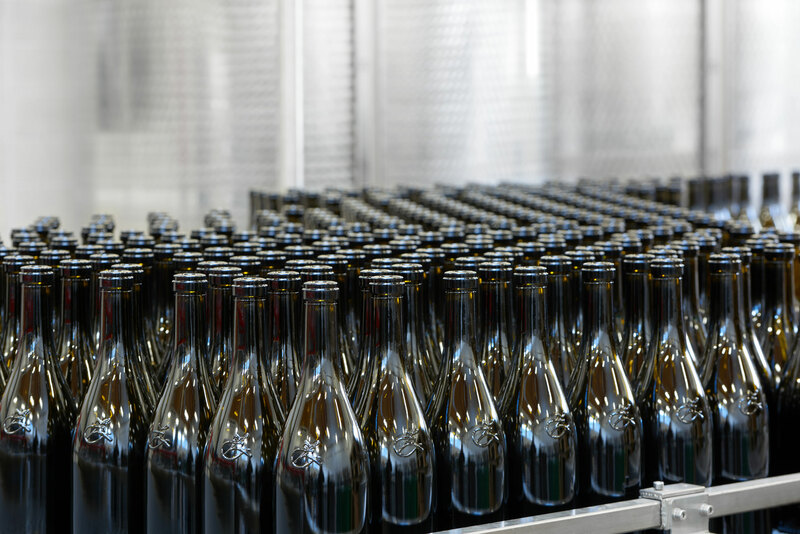 It is our aim to process the healthy grapes as naturally as possible by using modern and innovative technology. 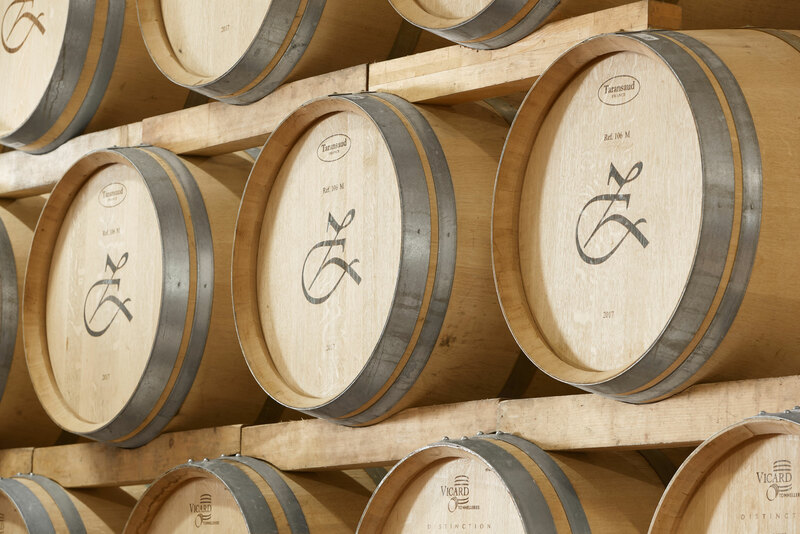 The expressive character of the wines is formed in the vineyard. 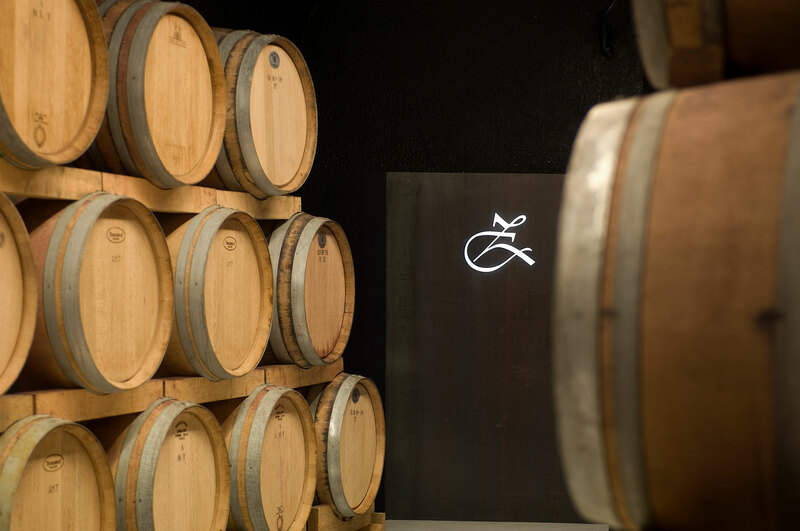 Intensive nurturing of the grapevines as well as the careful selection are the essential prerequisites for authentic wines. 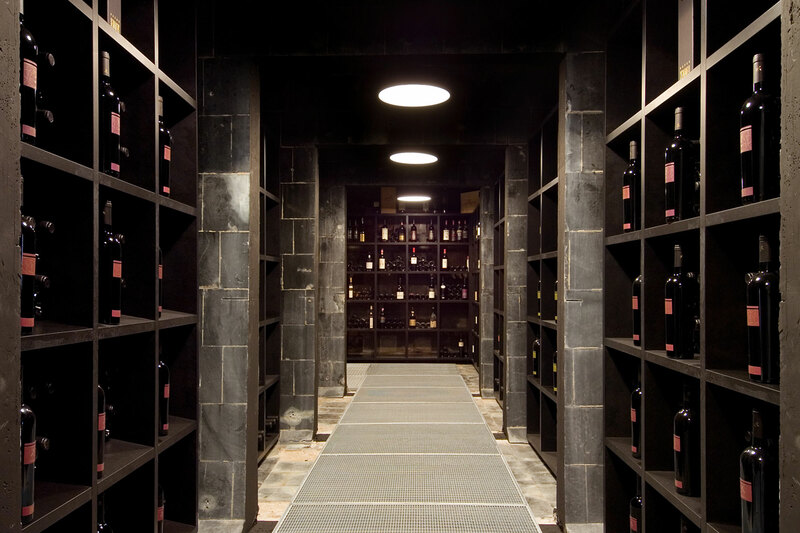 After the harvest, the grapes are carefully crushed, fermented and matured in the cellar, always with the greatest respect for nature. 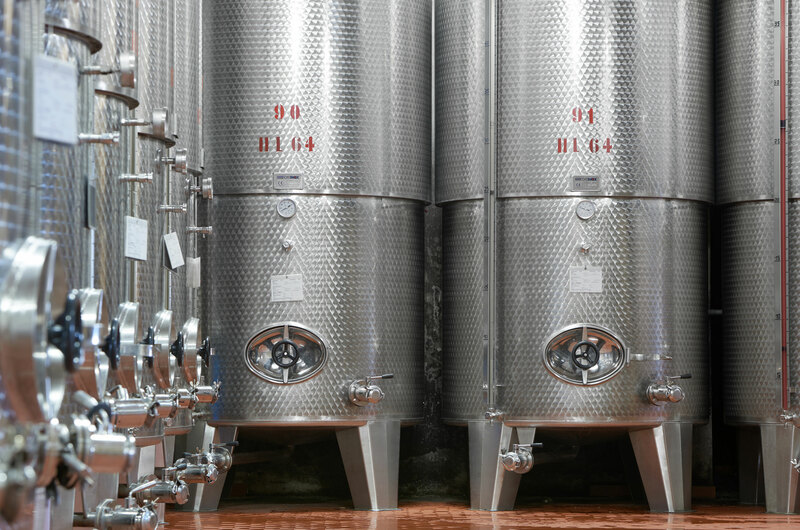 The storage on fine yeast gives our wines the balance and texture. 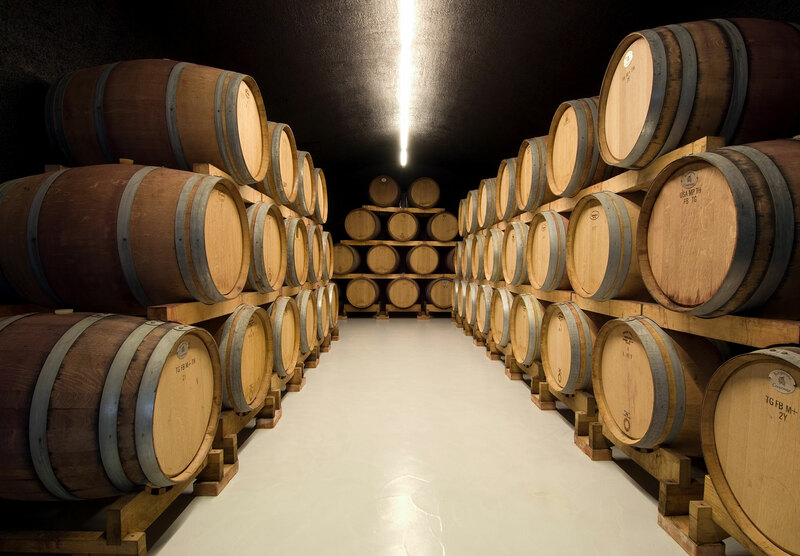 The extraordinary wines with vineyard character age in large as well as small oak barrels, developing into the finest wines. 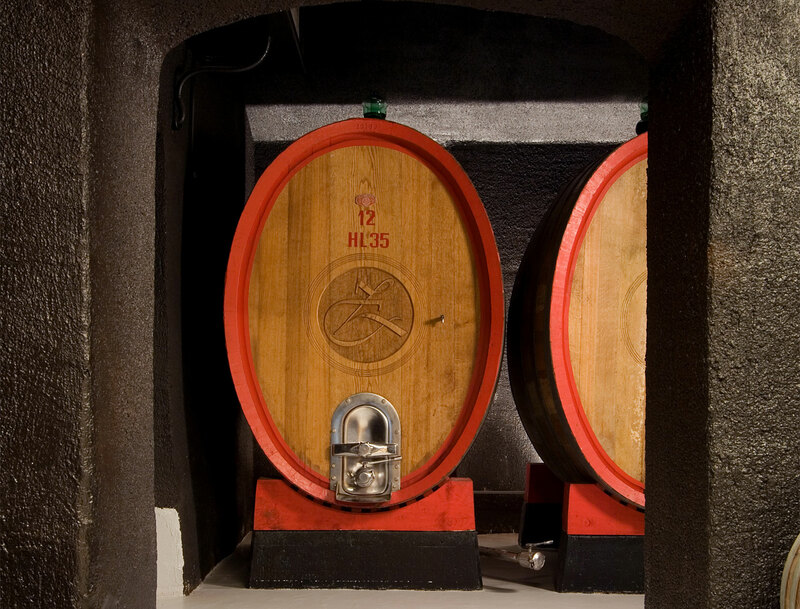 Peter Zemmer attaches great importance to the production of natural wines that accurately reflect their character of origin and expressively unite the unique terrain. 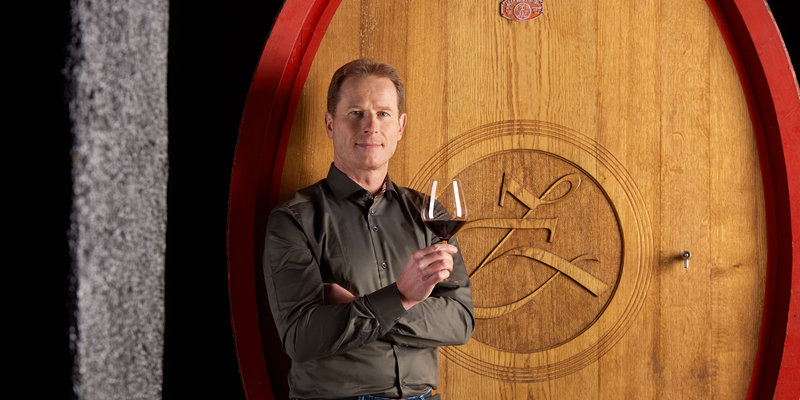 The fascinating interplay between tradition and innovation, man and the surroundings, sense and sensuality finds expression in the passion and sensitivity with which Peter Zemmer brings his wines to life. 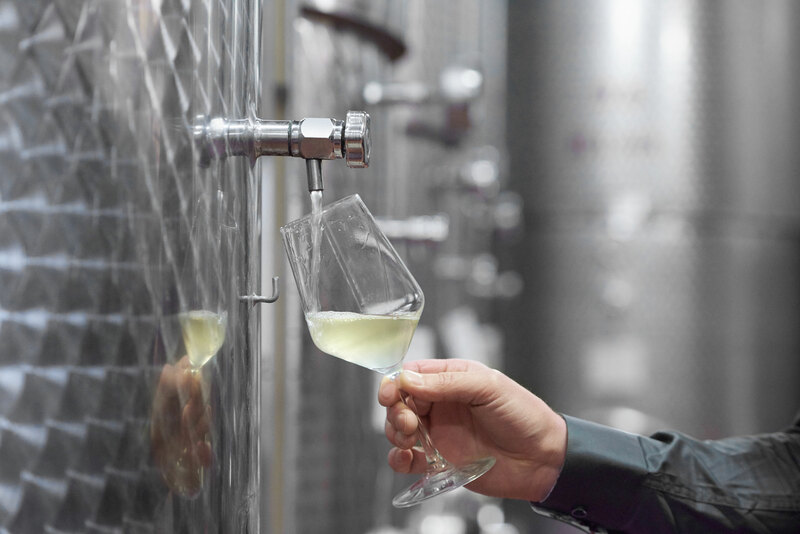 My main interest is the preservation of the original character of the wines. 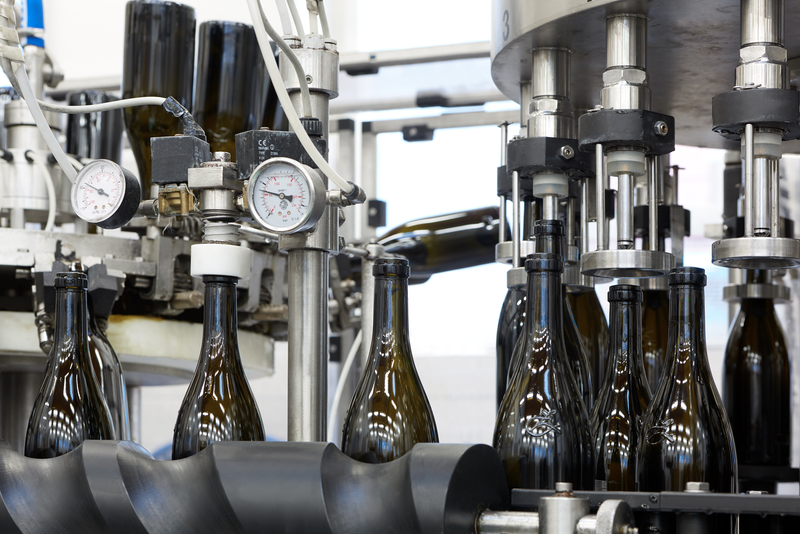 This can only be achieved by carefully monitoring the vines and supporting their natural growth.